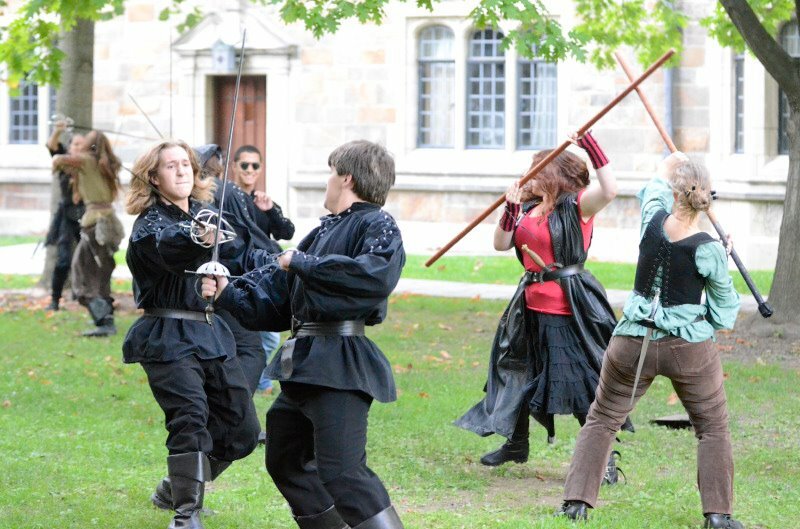 Spice up your next event with some sword fighting action! 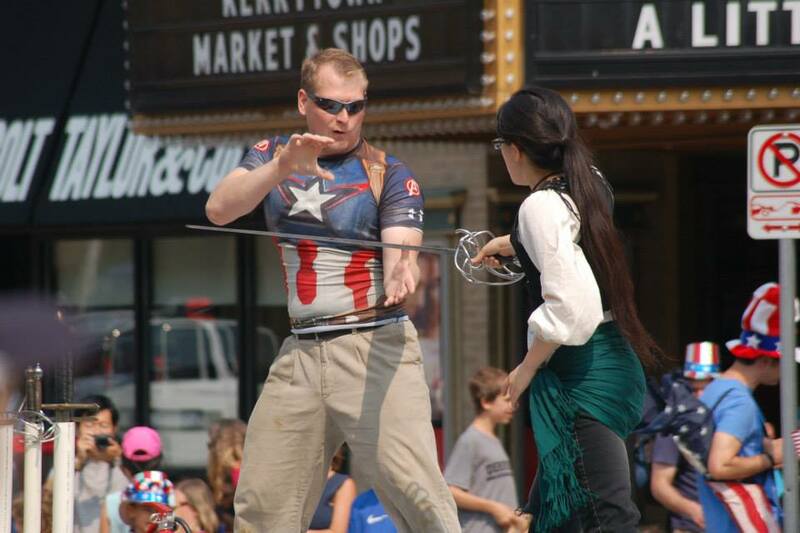 Ring of Steel has a number of stage-ready shows as well as the ability to create custom entertainment. 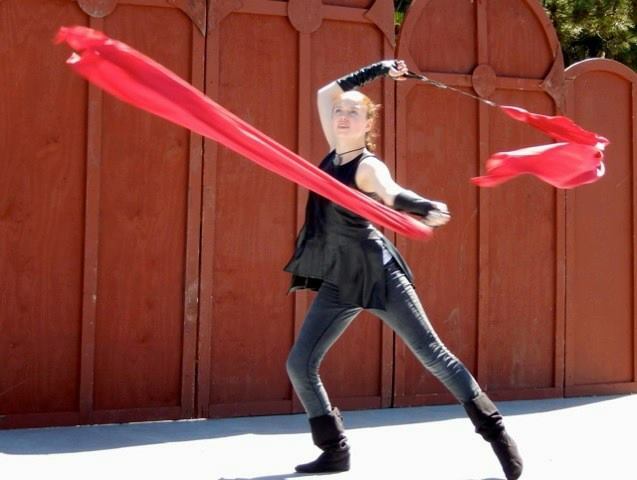 We have performed at thousands of events, including festivals, fundraisers, corporate parties, company picnics, Boy Scout Blue and Gold banquets, weddings, birthdays, and MANY more. 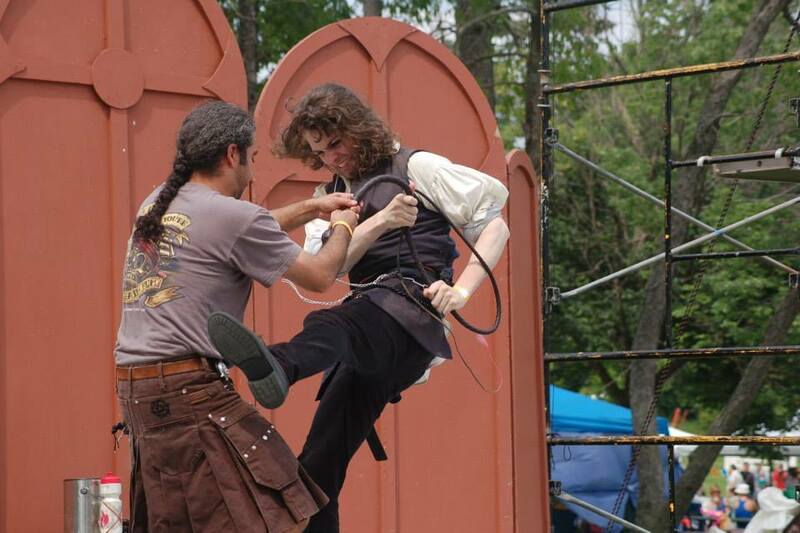 Repertory theater shows (20-30 mins) involve stage combat, such as sword fights, high falls, or hand-to-hand combat. 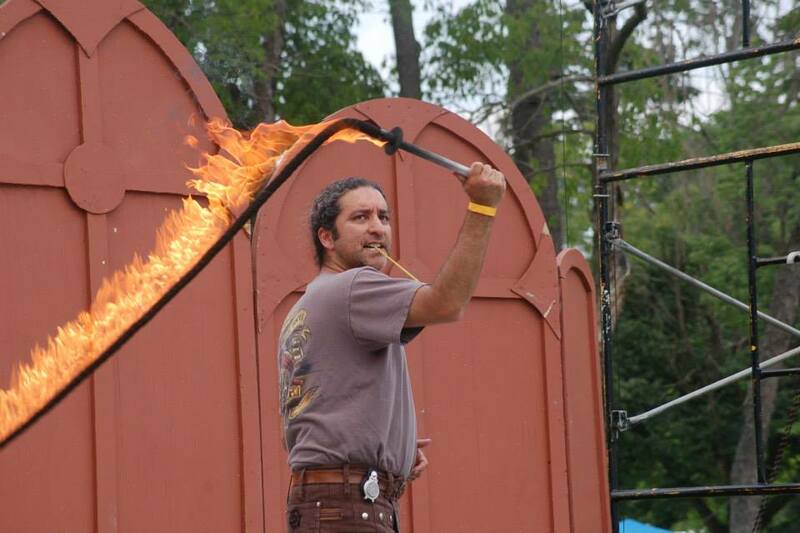 Depending on venue, shows may also include stunts, black powder gun shots, and fog effects. 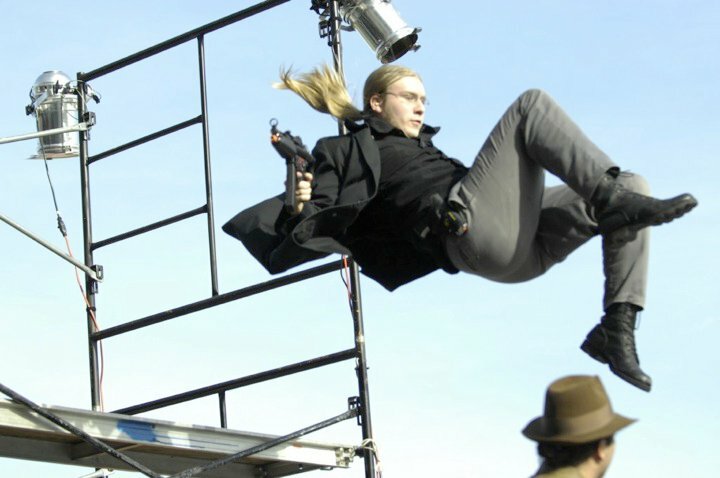 Ring of Steel has its own mobile stage setup, allowing it to perform anywhere there is level ground. 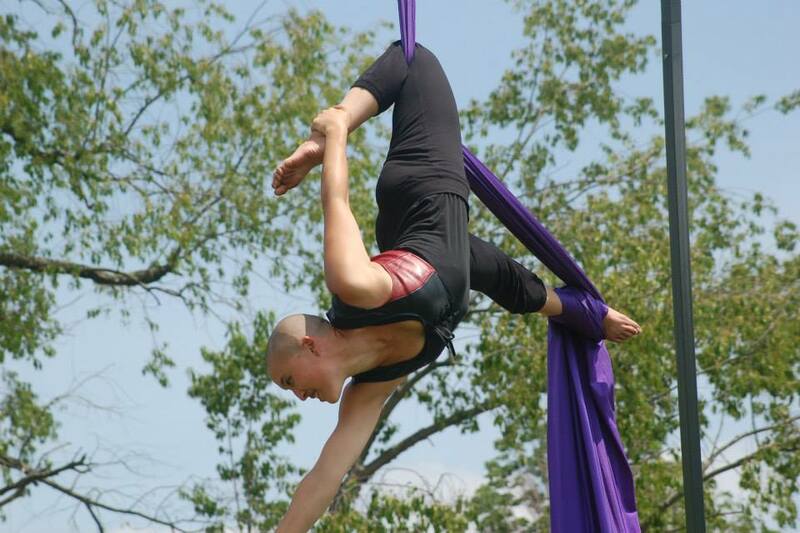 Circus shows (5-10 min sets) feature individual acts that may include aerial silks, LED poi, aerial hammock, diabolo, and lyra (aerial hoop). Custom entertainment also available for events such as weddings and birthday parties. 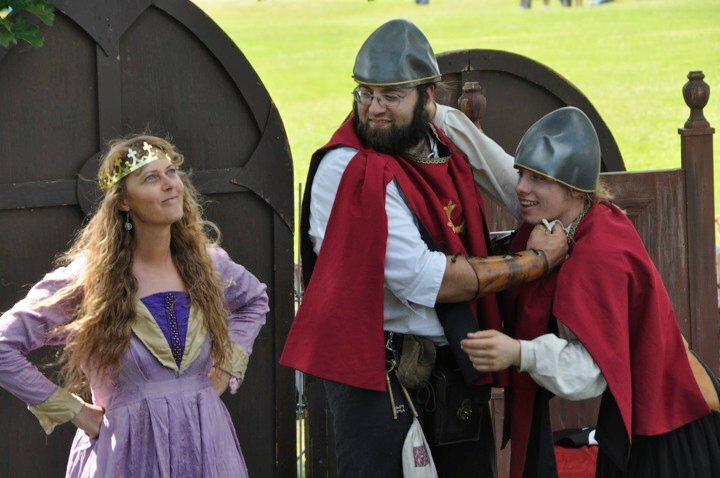 We can kidnap the bride and then rescue her back, or provide a sword arch for your procession or ceremony. The possibilities are endless. 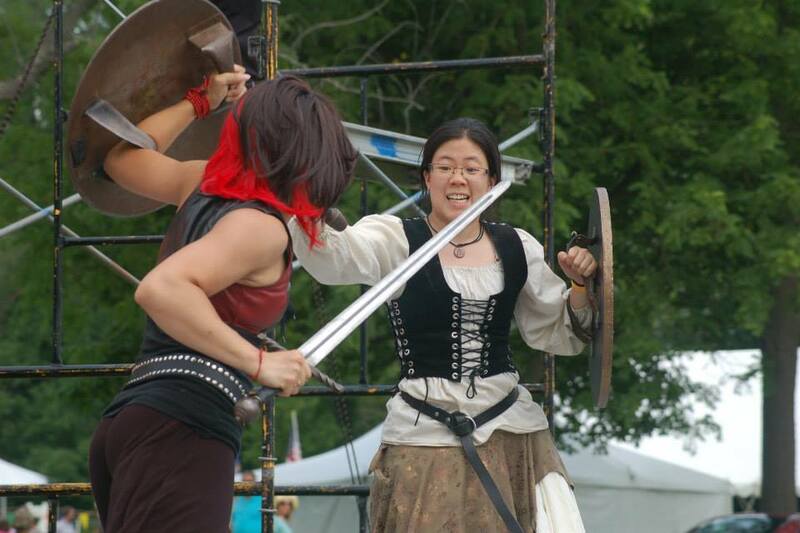 We have exciting, family-friendly shows for festivals and conventions! Trust us, the adults and kids will love laughing at our shenanigans.